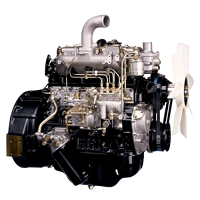 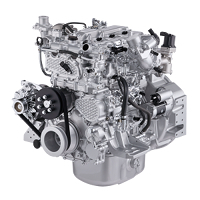 Isuzu diesel engines are world renowned for their reliability and cost effectiveness. 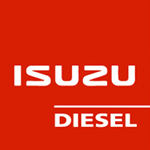 Isuzu leads the way with technological advancements offering a wide range of compliant EPA Interim Tier 4 products. 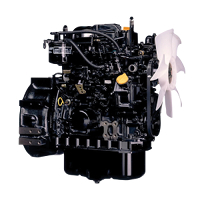 Their cooled EGR and highly-optimized performance calibrations, each a component of Isuzu Clean Air Solutions (ICAS), innovate and fuel what matters most: your profits.